There have been reports of texts and emails claiming to be from members of the Elk Point Minor Hockey executive asking for financial favours. For example, request to purchase iTunes cards and send the number to the scammer or requests to make bank transactions. The texts or emails claim to be one of the members of the executive, but the phone numbers and email addresses do not match up with our actual information. 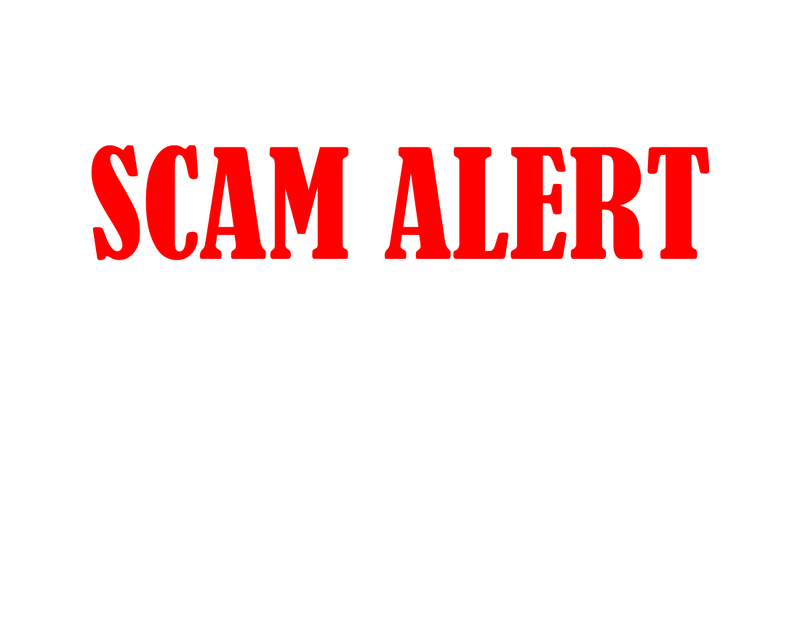 We assume that someone is accessing our website and using information from our contact list to attempt these scams. Please exercise good sense. Do not respond to these solicitations. If you think the request might be legitimate, feel free to phone or email or text us to our known numbers to confirm or come and talk to us at the arena.